"Hawaa~! I never thought they'd manage to hit me...!" 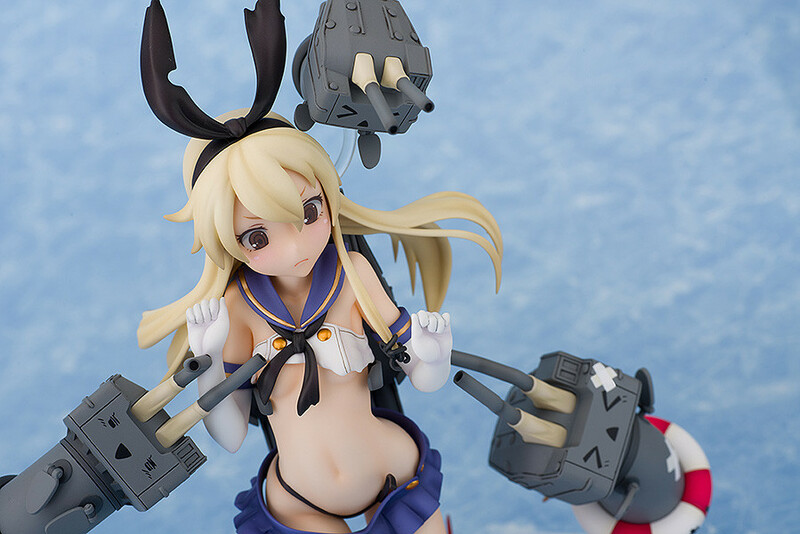 From Kantai Collection -KanColle- comes a 1/8th scale figure of the destroyer, Shimakaze! She has been sculpted in her major damage version with a look of surprise and embarrassment on her face as her clothes and socks are torn away at the damage! 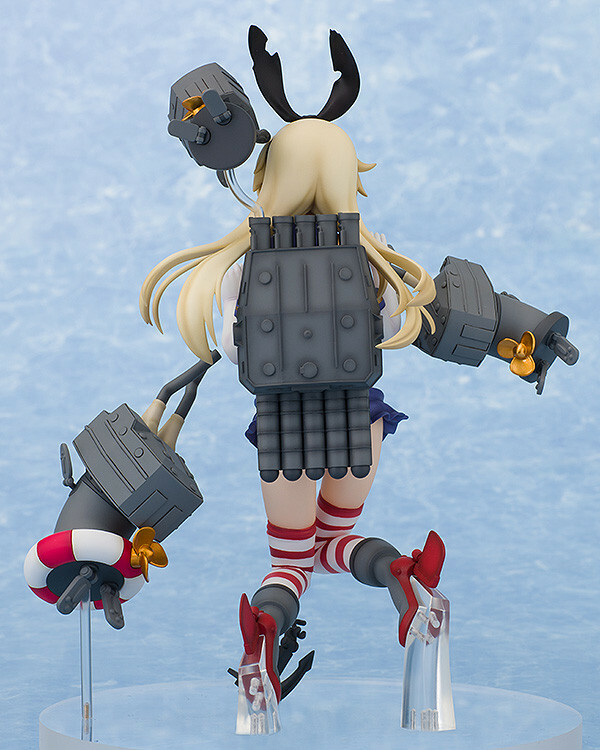 The original illustration from the game has been faithfully sculpted into figure form, even including the three cute Rensouhou-chan characters also taking damage around her! 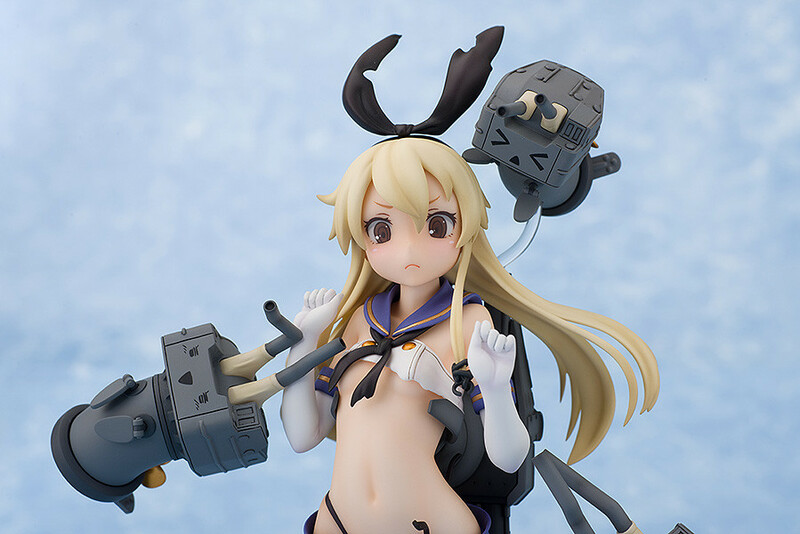 Be sure to dock her into your navy base! 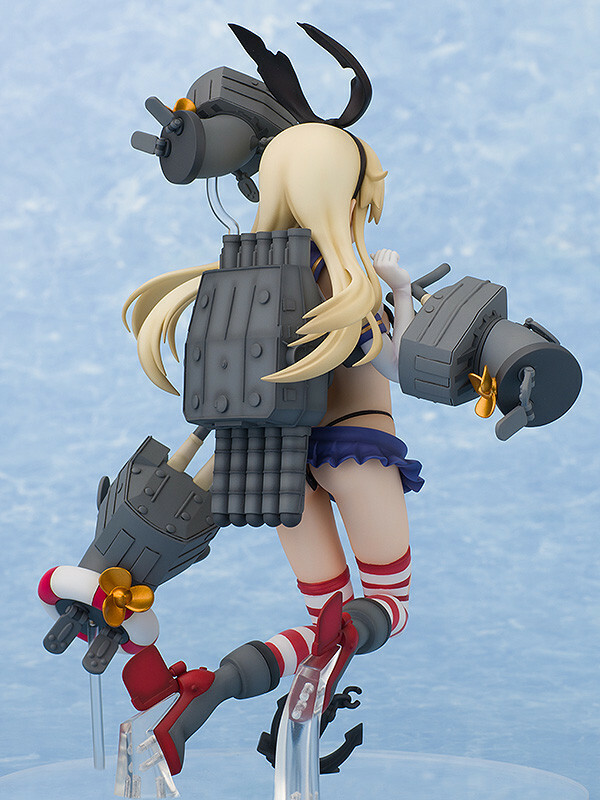 Preorders will be open from 23rd June 2015 (Tue) from 12:00JST until 19th August 2015 (Wed) at 21:00JST.